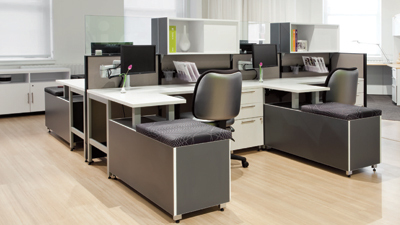 AIS is a rapidly growing manufacturer of commercial office furniture and seating; boasting one of the most impressive stories of growth and success in the office furniture market. We are known for offering feature-rich product lines that entice designers and meet future needs of end-users while offering exceptional value. As an innovator, our company leads the industry in sustainable, lean manufacturing, lead-time and manufacturing flexibility. AIS employs 320 people, with over 500,000 sq. feet of manufacturing operations at four locations. 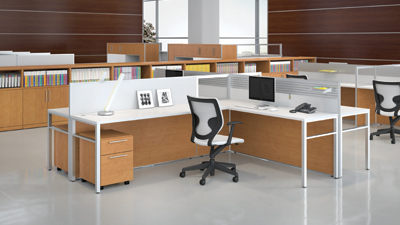 With a tradition of European craftsmanship combined with innovative technology, Three H has been crafting office furniture that bridges the gap between custom and mass for more then 35 years. Their success has been built on precise construction and featuring options – like rounded or squared solid wood edges and mitered corners. Three H is proud of the fact that most people can’t tell the difference between their laminate and a real wood finish. 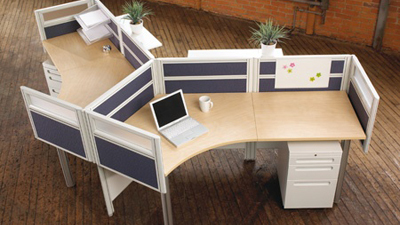 Artopex aims to sustain their place in the market by offering a complete and diverse range of high quality office furniture that anticipate and respond to the needs of their clients at competitive prices. Artopex is proud to be 100% Canadian owned and operated with all of its manufacturing facilities in its home province of Quebec.